At Good Spa Guide we know how important it is for your mind and body to feel at its best, especially on one of the most important days of your life. Whether you’re looking to take a break away from the stresses of wedding planning, or achieve an all-round glowing complexion, a spa session in the run up to your wedding can work wonders. Here are the ways to make the most of spa before your wedding. A bridal spa package will aim to relax and refresh you, give your skin the perfect glow and help you look and feel beautiful. 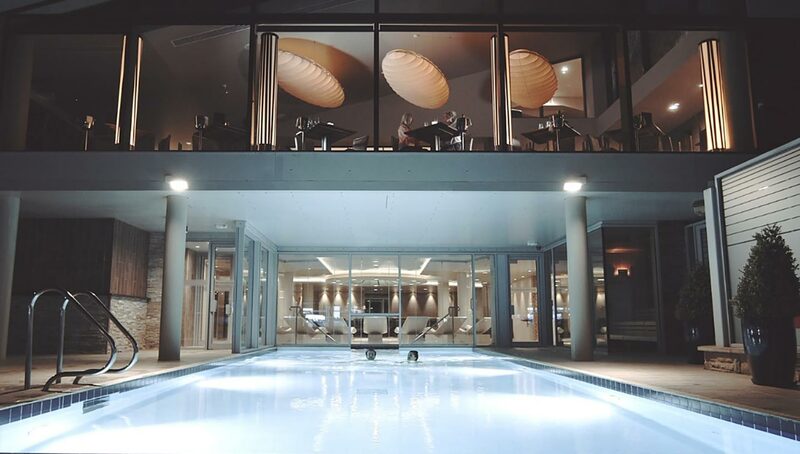 Some spas such as Sequoia Spa at The Grove offer the chance to choose your pre-wedding spa day: achieve a glowing complexion and inner calm before the big day, or sculpt and tone with a Bridal Bootcamp. the Grove is also a wedding venue, so you can glide like a goddess from the spa to the aisle. Others will create set bridal packages – for example Ribby Hall’s Bride to Be packages offer make-up trials and VIP treatments for wedding guests, while The Coniston Spa will do your hair and make-up for the big day. 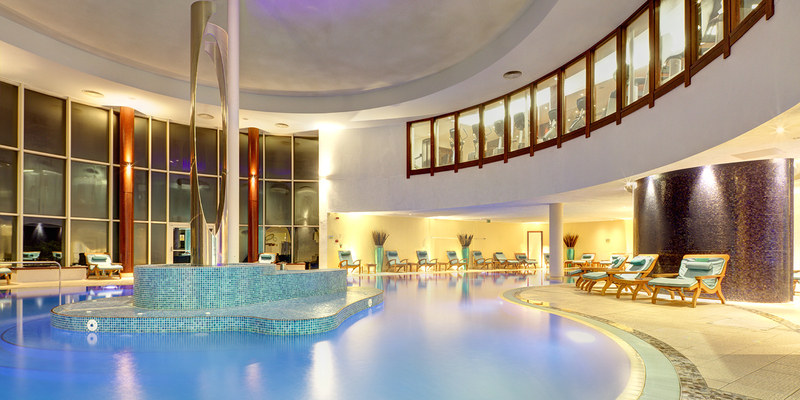 If you are getting married in Northern Ireland's fabulous Galgorm Resort and Spa, you can book a private spa suite for some pre-wedding pampering and styling. Bridal spa packages at their best will aim to treat you like a princess and prep your body and mind for sparkling confidence on the day of the wedding. 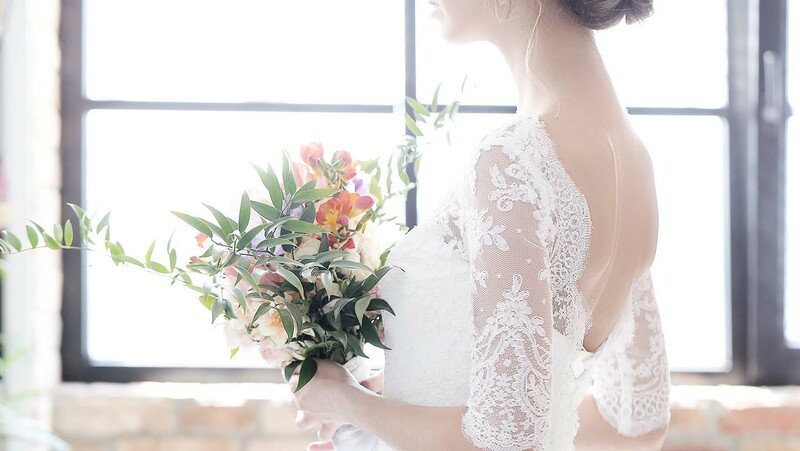 If you’re the mother of a beautiful bride to be, use spa as an excuse to spend some one-on-one time with your daughter as she starts a new chapter in her life. A mother-daughter package may include an afternoon tea and a pampering treatment or two; some spas carry them all year, not just for mother's day. 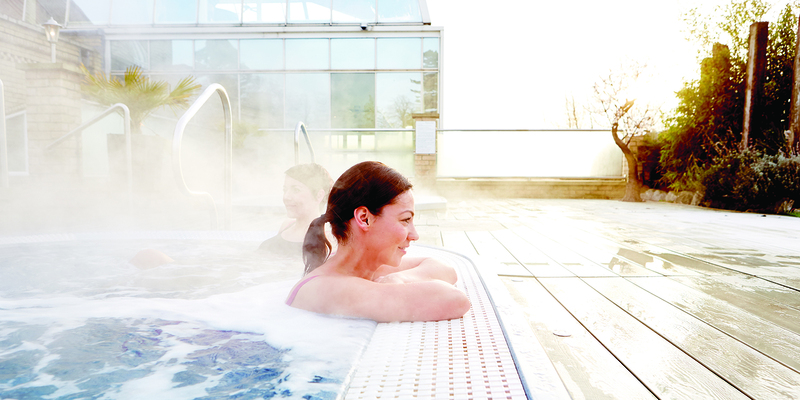 Eden Hall in Nottinghamshire has a Mum and Daughter Spa Day that includes and treatment and a three course lunch. 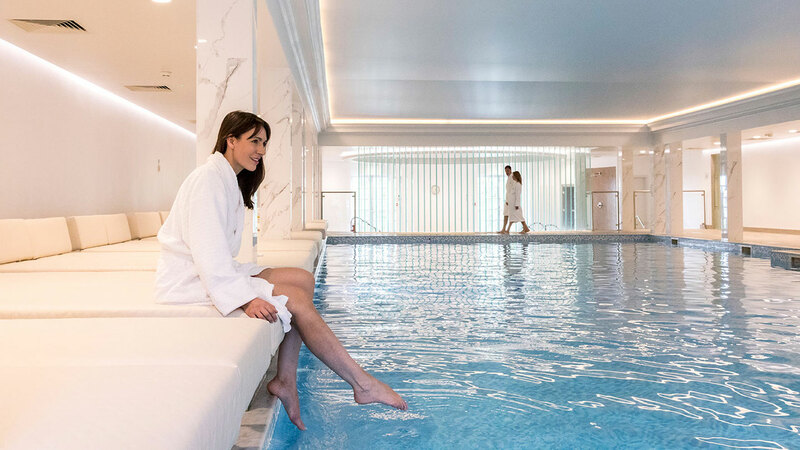 Handpicked Hotels Spas such as St Pierre Park in Jersey and Nutfield Priory have a lovely mother and daughter spa day with a treatment, afternoon tea and a glass of bubbly. 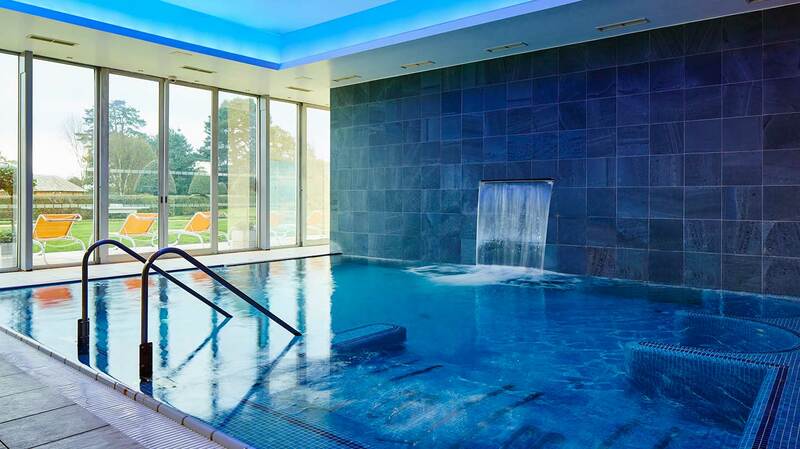 All the Champneys including Tring and Eastwell Manor have a Mother and Daughter Spa Day that includes special gifts, lunch and use of their huge range of fitness classes. 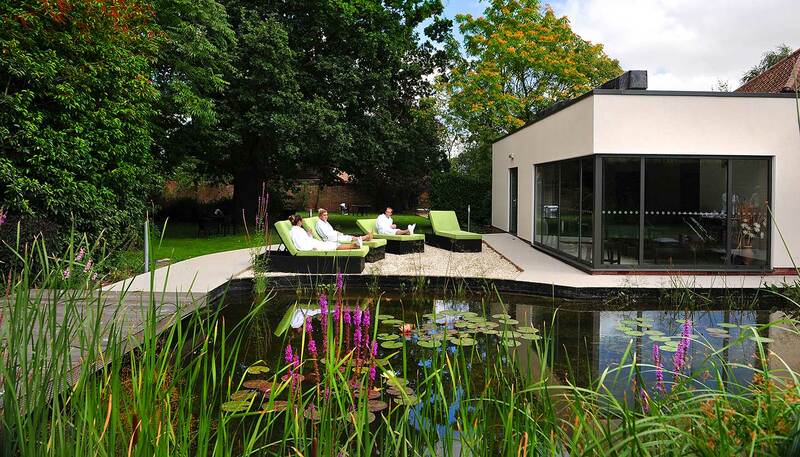 We also love Imagine Spa at Blofield Heath for its great value, lovely food and pretty spa garden: perfect for a mum-daughter pamper day. 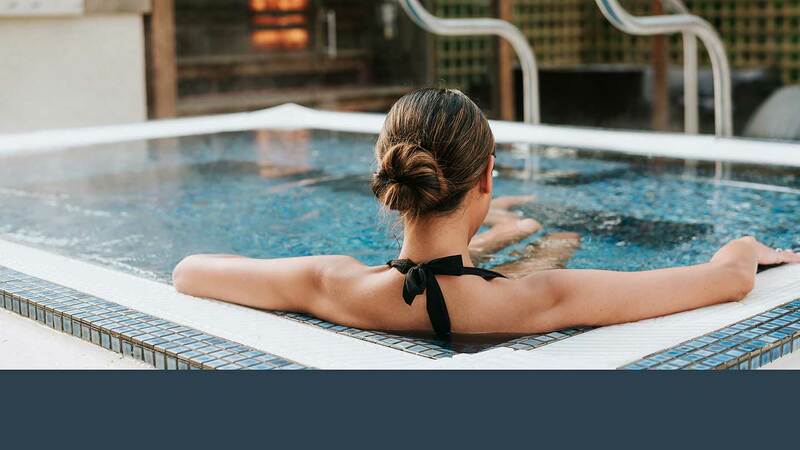 Spa hen parties are a popular choice for pre-wedding pampering, and hen party spa packages give the girls a chance to relax together in the spa facilities, enjoy a pampering or beauty treatment, and catch up over a glass of bubbly and a meal. Some spas have private facilities you can hire by the hour or for the day, perfect if you want to spend the day together gossiping. 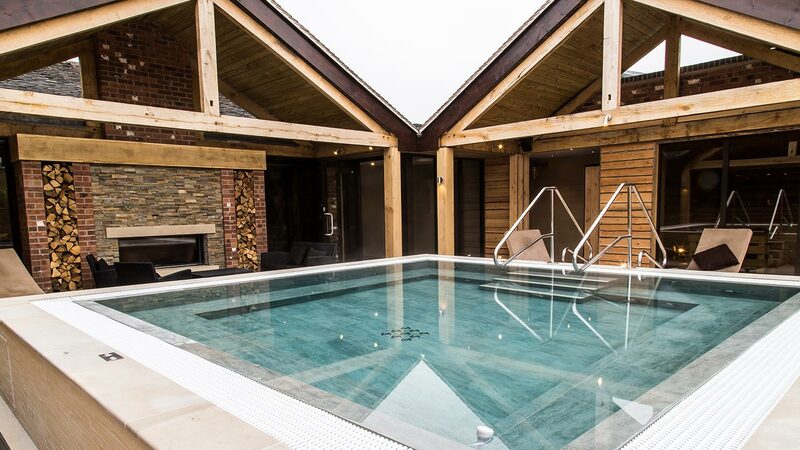 At Moddershall Oaks in Staffordshire you can private hire The Snug pamper suite, where mini treatments, nibbles, bubbles and girly films are some of the included indulgences. 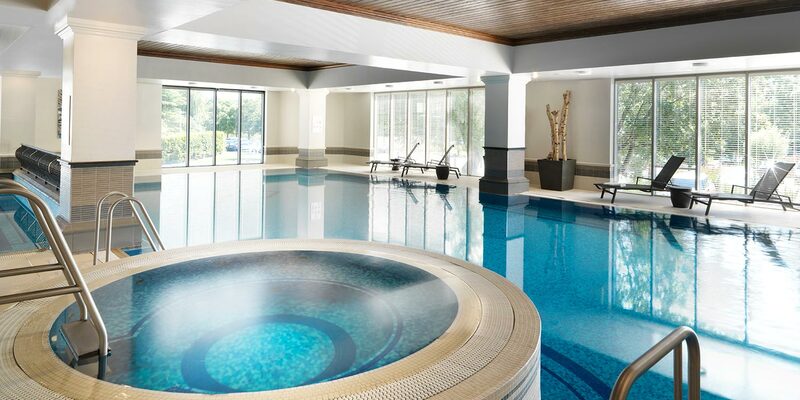 Head to romantic Seaham Hall and treat your girlfriends to a Pamper and Prosecco spa day, or try the Girly Getaway at Rockliffe. 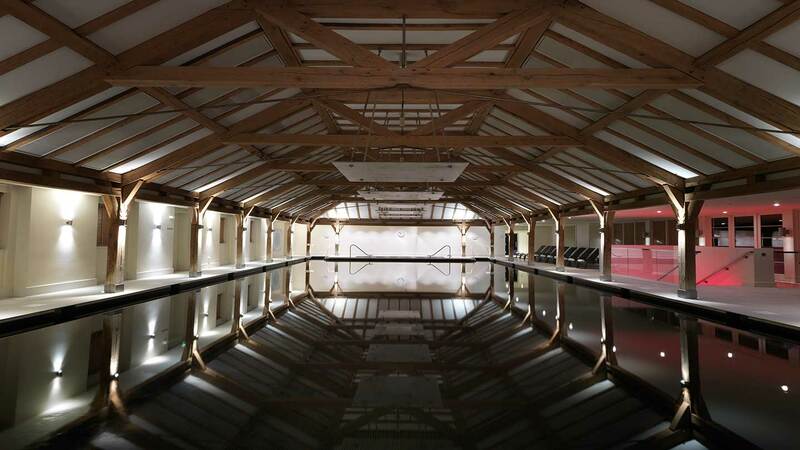 Or for hen party packages, we like the Handpicked Hotels spas. Fawsley Hall, Norton House and Rookery Hall all offer hen party spa days which include a 25 minute treatment, fingers or toes shape and polish, and a cream tea. 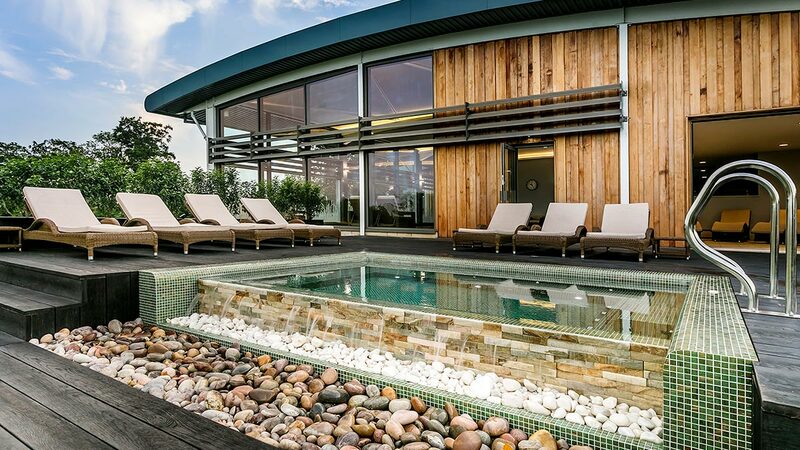 If in London, book the Glamour Lounge at Agua Mondrain, or head to Cornwall's stunning Headland Spa for a Girl's Night In package in the VIP Spa Suite. The run up to the wedding can be super busy and amid all the organisational panic it might be an idea to just take an afternoon to yourselves. Treat yourselves to a quiet spa day for two; sit back and relax in the facilities, try an intimate rasul or hammam ritual, or enjoy a couple’s massage. 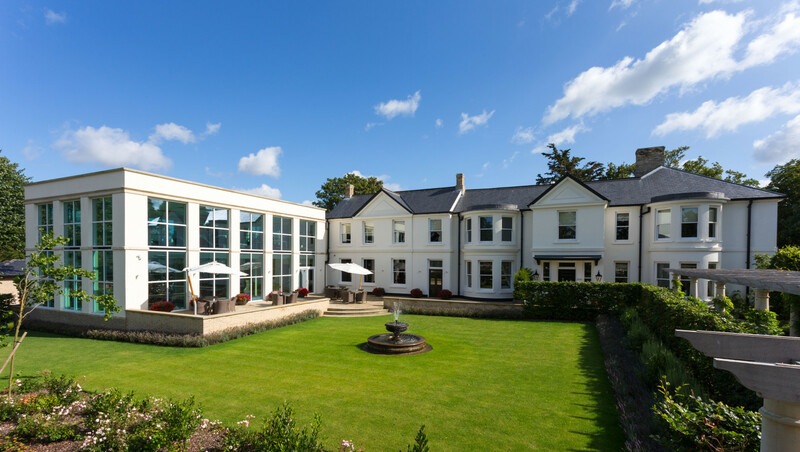 The Espa Time for Two day package at Bedford Lodge includes an hour’s massage each in the couple’s suite, a 45 minute rasul experience and two course lunch with champagne. 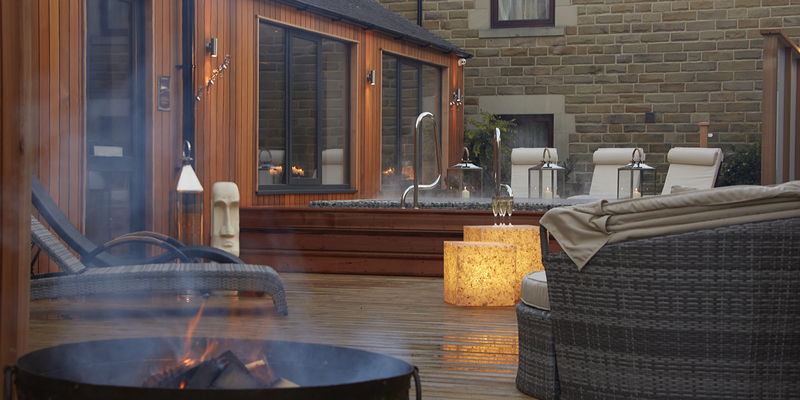 The Woodland Spa has a similar package with rasul mud ritual for two, a hot stone massage and tranquillity scalp massage (which you can request a double treatment room for), plus a two course meal. 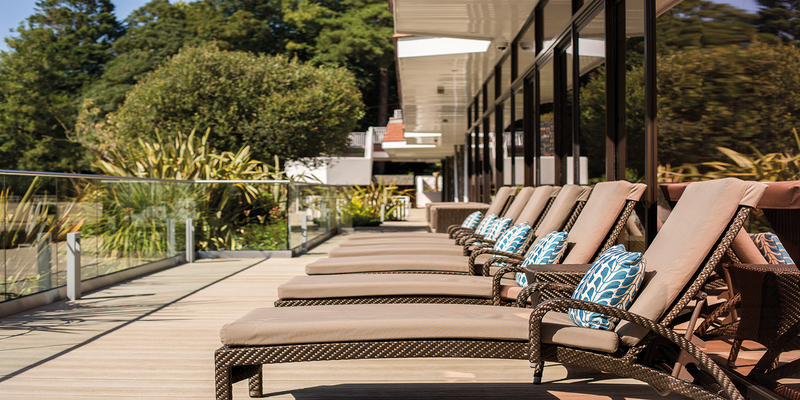 You could escape to your own romantic treehouse at Chewton Glen and spa in the tree tops without leaving your suite. Although bridal packages are more common than wedding spa packages for the men, grooms can also benefit from time at the spa. Find a men’s spa treatment to ease stress and help you feel like a king. Try a deep tissue massage or full body scrub, and spend time reflecting in the steam or sauna. 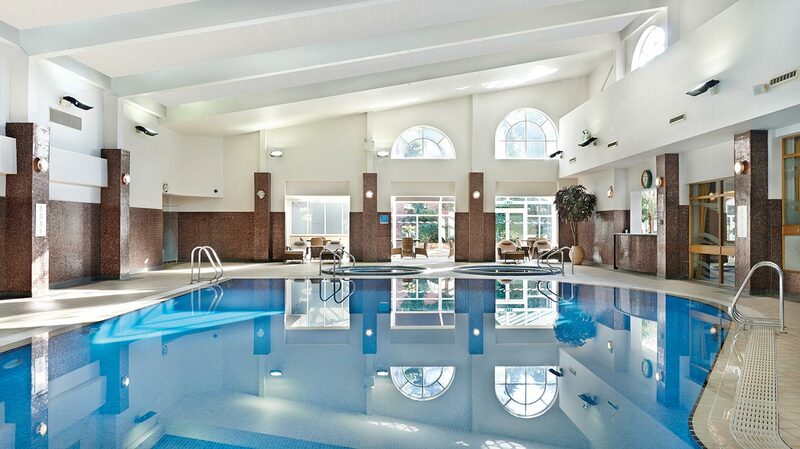 The Belfry Spa has a ‘Groom/Best man package’ which includes full body massage, a ‘manly’ manicure and use of the spa facilities. For the Gentlemen at Sequoia Spa at The Grove is a tailor-made package for the groom and his best man to relieve tension in the run-up to the big day. Facials work to cleanse your complexion and prep your skin ready for a makeover. If you’re unsure which to choose, a prescriptive facial will tailor the treatment to your skin. Great for ensuring a celeb-worthy glow in your wedding photos. Massages will aim to relax you and iron out any nerves. Let yourself be blissed out for a while before getting back to your plans. Choose a body scrub or polish to treat your skin to an all-over softening glow. Perfect if you’re going to be showing off any bare skin, or just want to feel gorgeous. Manicures and pedicures make sure your nails are in picture-perfect condition. You might even want to consider a tanning treatment to give your skin a natural sun-kissed glow.